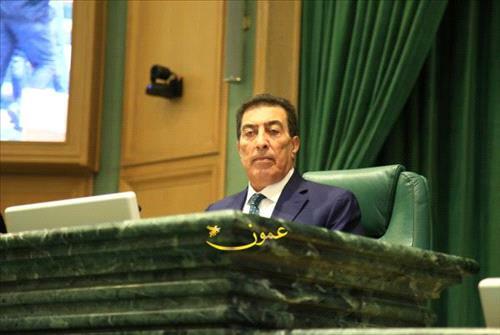 AMMONNEWS - Speaker of the Lower House of Parliament Atef Tarawneh condemned Friday's terrorist attack on two mosques in New Zealand, pointing out that this crime violates all human values. During a house session on Sunday, the speaker called for concerted efforts to face the threat of this phenomenon in a comprehensive manner, saying that the level of hatred and practices by some against religions, is no longer acceptable. "Islam has suffered from distortion and falsification, and some have tried through hate speech to discredit its tolerant teachings and to make it vulnerable to distortion, but its message of love and tolerance proves every time that it is innocent of such criminal acts," he added. Tarawneh stressed the importance of confronting all dark ideologies as well as unifying international efforts to combat terrorism at all levels.